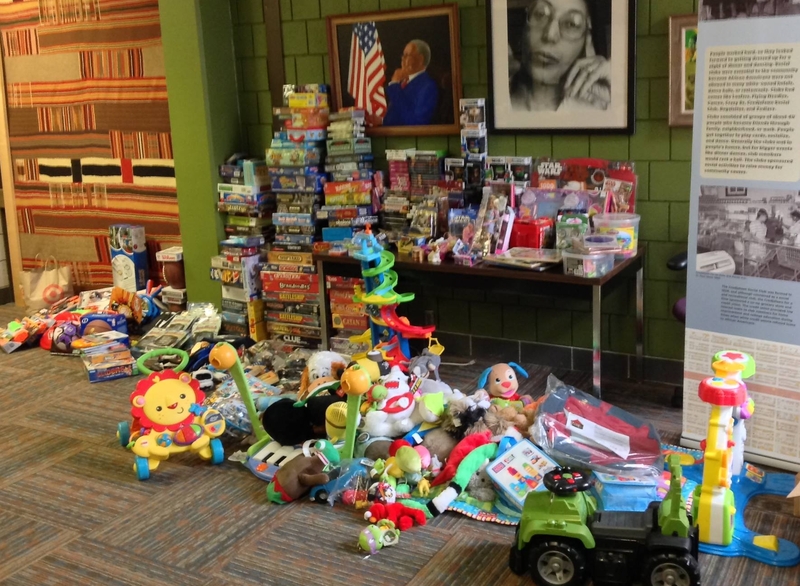 The Twin Cities Geek 2015 Holiday Toy & Book Drive Was a HUGE SUCCESS! Twin Cities geeks! We made you aware of a need, and you did not disappoint. You got gifty. You conjured up an amazing amount of toys and books. You were big damn heroes. 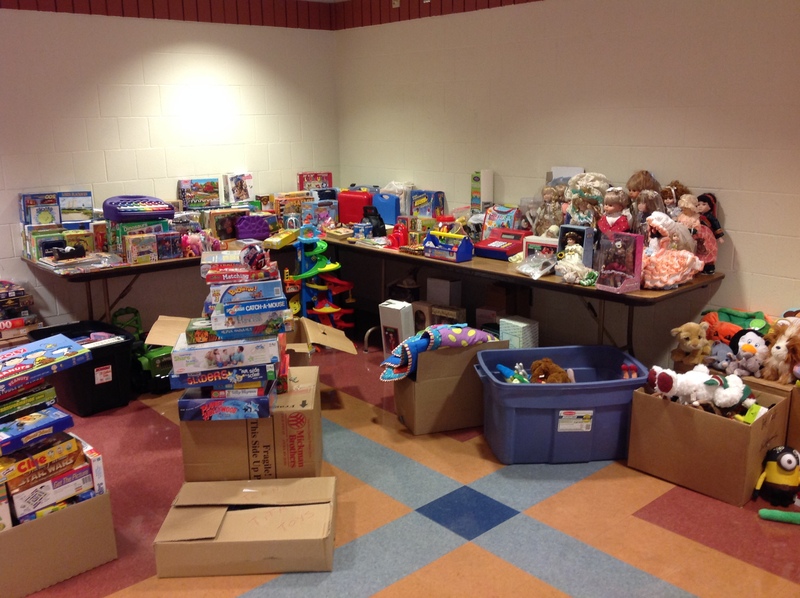 Together we, the Minnesota geek community, collected a grand total of 372 toys and 132 children’s and young-adult books for a combined total of 504 toys, games, young people’s books, and other items for the Hallie Q. Brown Community Center. 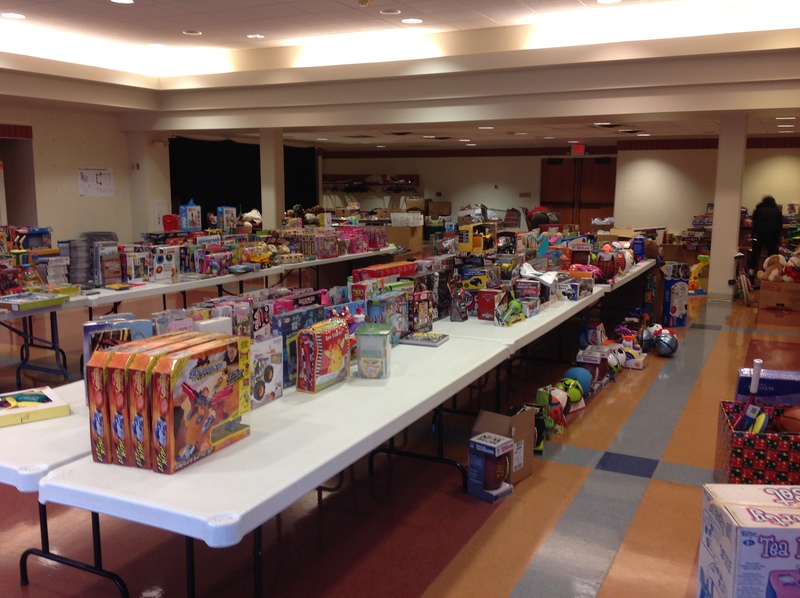 That’s the largest single donation the community center has received for their holiday drive! 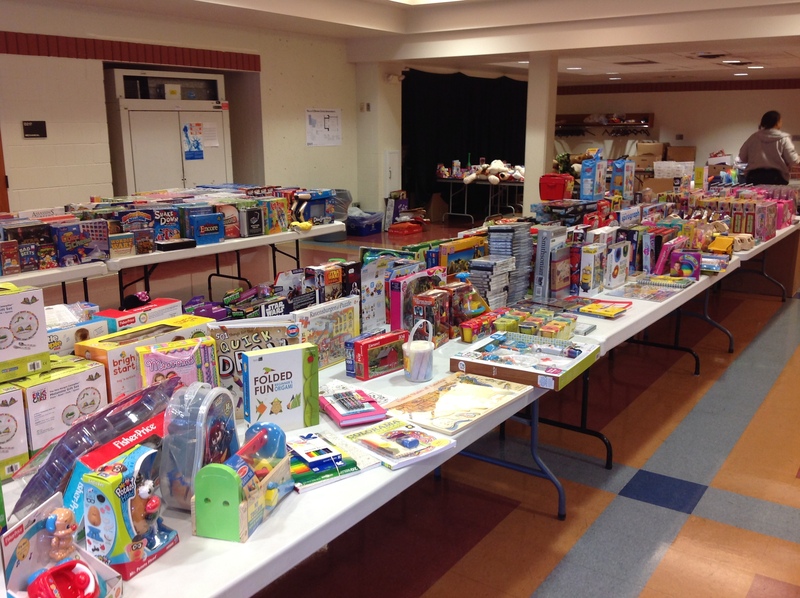 These donations were added to other donations from individuals and Edina Realty and distributed this weekend to 568 children and their families in the Summit-University neighborhood in St. Paul. 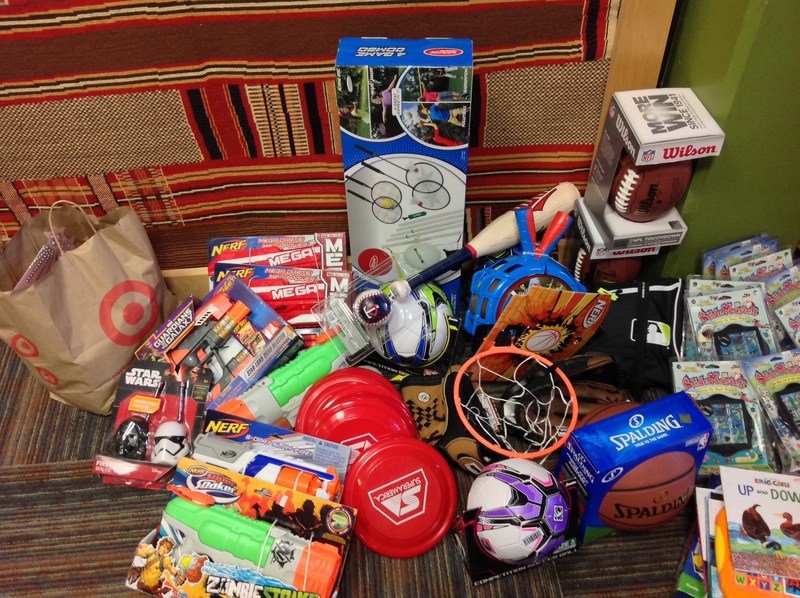 Each and every one of you who donated helped make a difference in a young person’s life this holiday season. You are awesome! 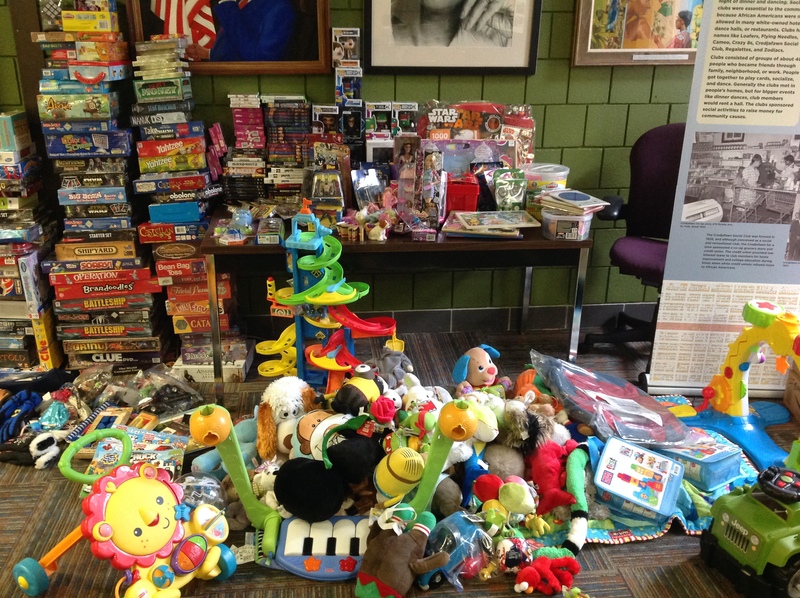 Here are some photos of the impressive Twin Cities Geek donation to Hallie Q. 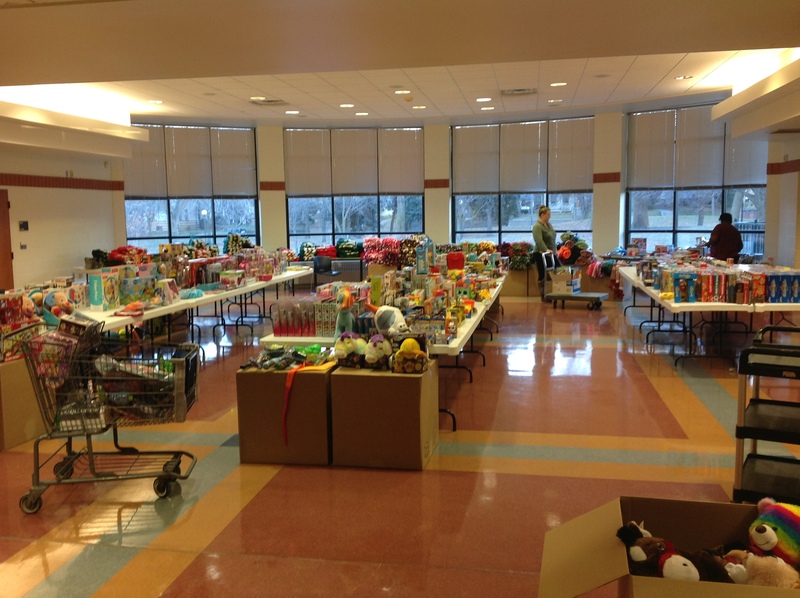 Brown Community Center and their “Hallie’s Toy Shop” all set up to get the gifts to families! 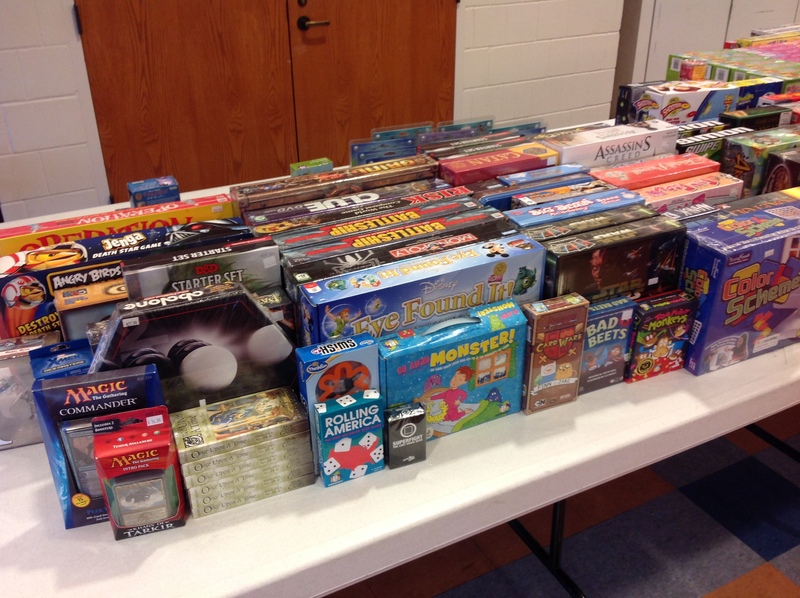 We especially asked you to donate items that would make good gifts for teens, and you did not disappoint, coming through with all manner of board games, video games, graphic novels, YA books, DVDs, and more. 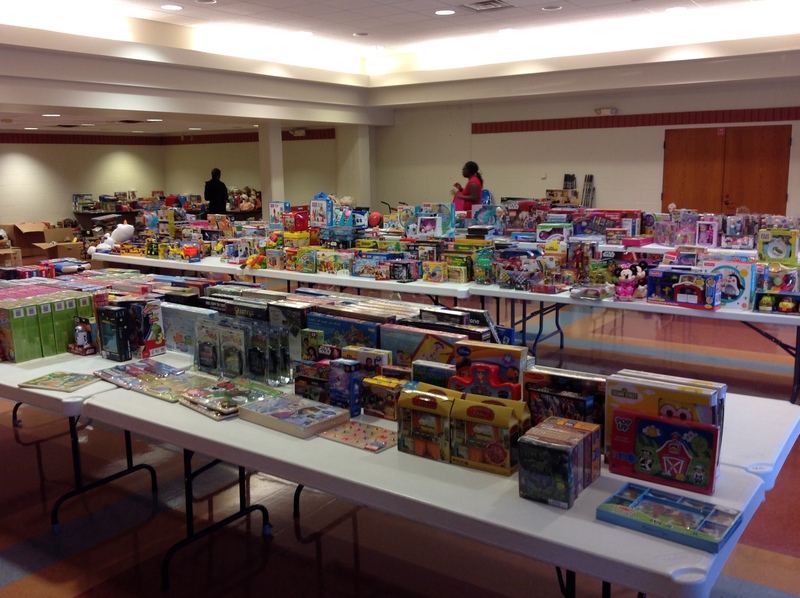 This is important, as toy drive initiatives like Toys for Tots so often focus on gifts for younger children—tots. But we geeks are well aware how much it can mean as a teenager to receive a great gift that reflects our interests, and the income level of our family does not change that simple fact. Hallie Q. 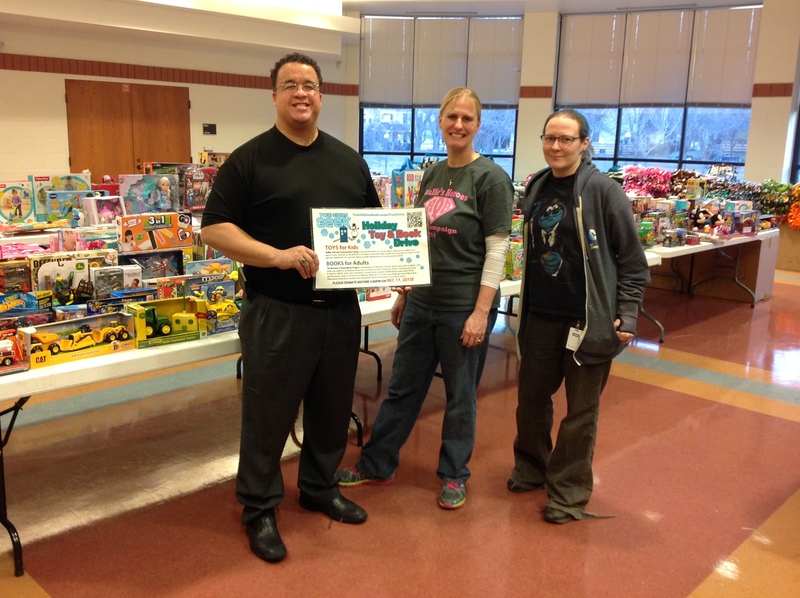 Brown executive director Jonathan Palmer and staff member Hannah Ellis with Hal Bichel of Twin Cities Geek at Hallie’s Toy Shop. So, on behalf of all the young adults whose lives you have touched, Twin Cities Geek would like to extend another extra thank-you. Thank you for being awesome! 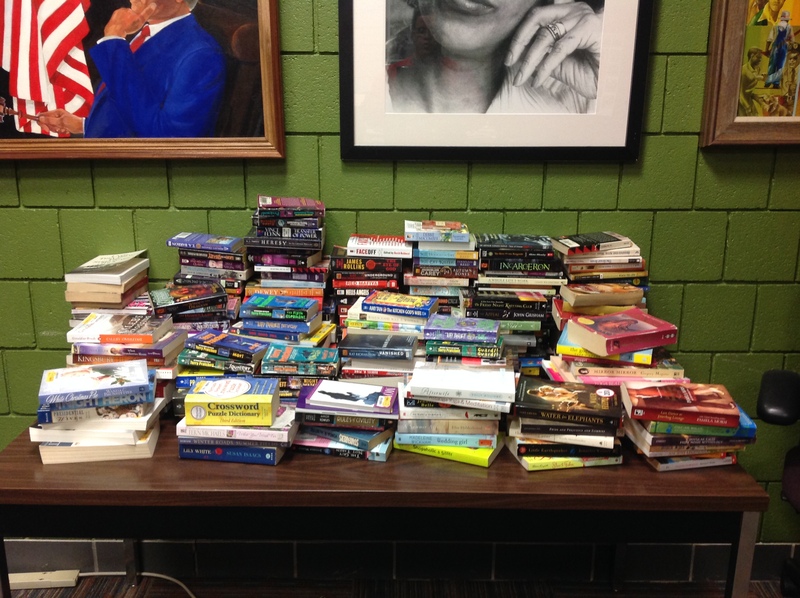 Together we also collected 377 paperback books to donate to the Women’s Prison Book Project in Minneapolis! These books will be delivered to Boneshaker Books, who will distribute them to women and transgender and genderqueer people currently serving time in prison. The 250 paperback books donated by Twin Cities geeks! 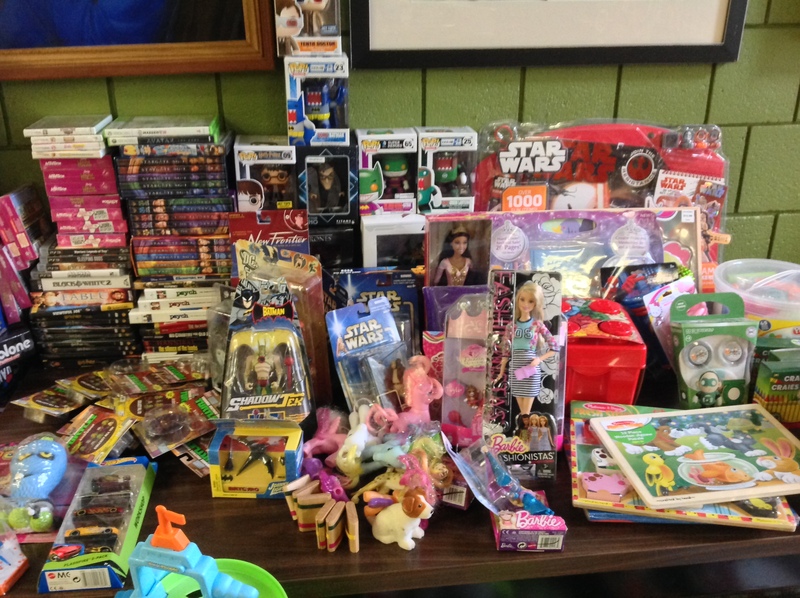 The 2015 Twin Cities Geek Holiday Toy & Book Drive would not have been possible without the generous support of local geek-friendly businesses and organizations throughout the metro who agreed to host donation boxes for us. So this is a special thank you to all of them, and we would like to encourage the community to check out these wonderful businesses and organizations throughout the year! Location varies; check website for meeting information! Great job to these locations for collecting the huge donations! 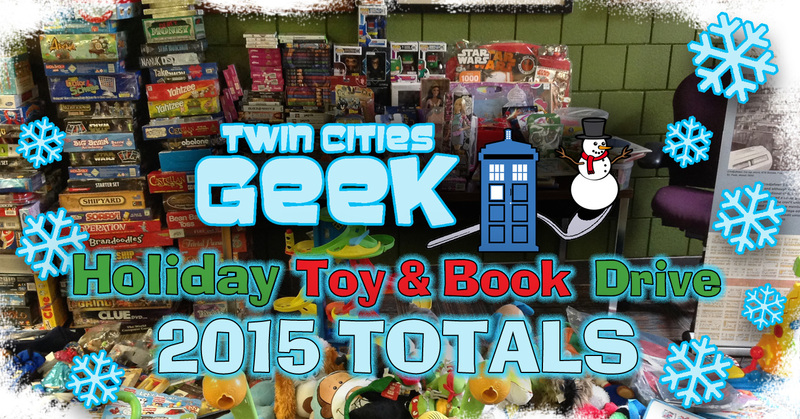 Many happy returns to all of you in the Twin Cities Geek community this holiday season!